Like an Italian cook without a pasta maker, a pastry chef without an oven or the owner of a chippy without a deep fryer, a Japanese cook would be lost without their special cooking equipment. Japanese cooking utilises saucepans and frypans and wooden spoons like most other types of cooking. However, there are a couple of slightly more unusual tools that are just as essential in the Japanese kitchen. Read on to find out more! So, you have decided that you cannot go on loving Japanese culture as much as you do without seeing the magnificent country for yourself. You’re saving your money, you’ve made a list of places you want to go, you’re assembling the travel companions, but then suddenly you pause, because you realise that you have no idea whether you are travelling at the most suitable time. What are the crowds like at that time of year? What is the weather like? Will you be able to go to all of the great places you want to go? What festivals will you catch, and which ones will you miss? Never fear, brave traveller! Because we at Japan Centre hear your cry for help, and are happy to present to you this handy-dandy guide to year-long travel in Japan. Ahh, Summer. Don’t you just love it? The sun shines for eighteen hours a day, the warm day beckons you to emerge from your indoor caves for at least a small amount of time, and steaming cups of green tea and warm sake are quickly replaced with ice cold matcha. And of course, there are the summer festivals! 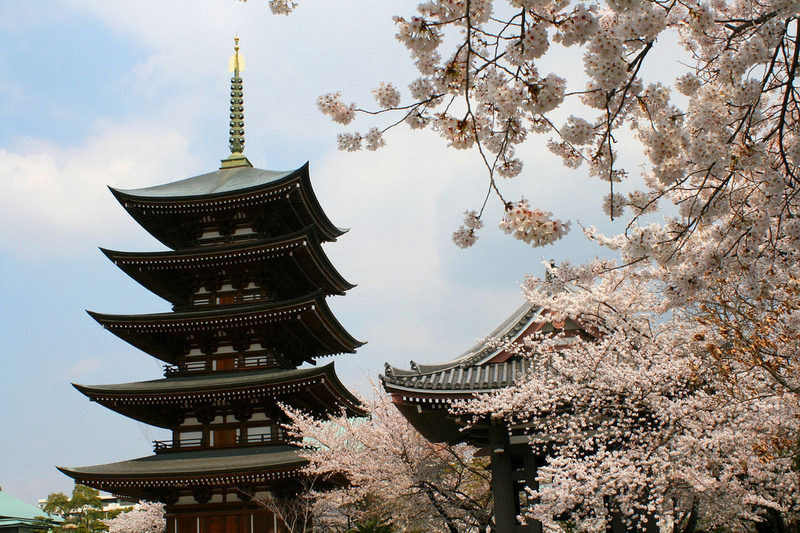 In Japan, the Tanabata festival is one of the most well-known and loved of the festivals. And since, until this Saturday (12/7/2014) only, Japan Centre has some fantastic festive themed items on offer, now is the perfect time to provide a rundown of the festival’s origins and where it is most joyously celebrated. 20% Off Exclusive Offer – For Three Days Only! Love Japanese food and love a bargain? Who doesn’t?! 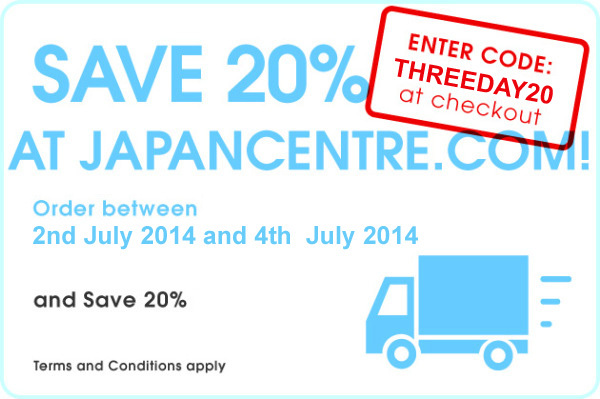 And if you order online at Japancentre.com from 2/7/2014 to 4/7/2014, you can get 20% OFF all food items!